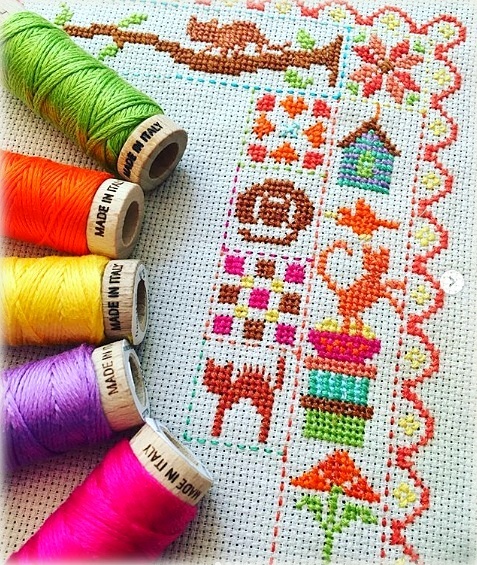 This entry was posted in "Scraps" Projects, Needlework and tagged Aurifil, Aurifloss, Aurikids, Counted Cross Stitch, Cross-stitch, Pillow Ornament, Stitching With Kids. Bookmark the permalink. 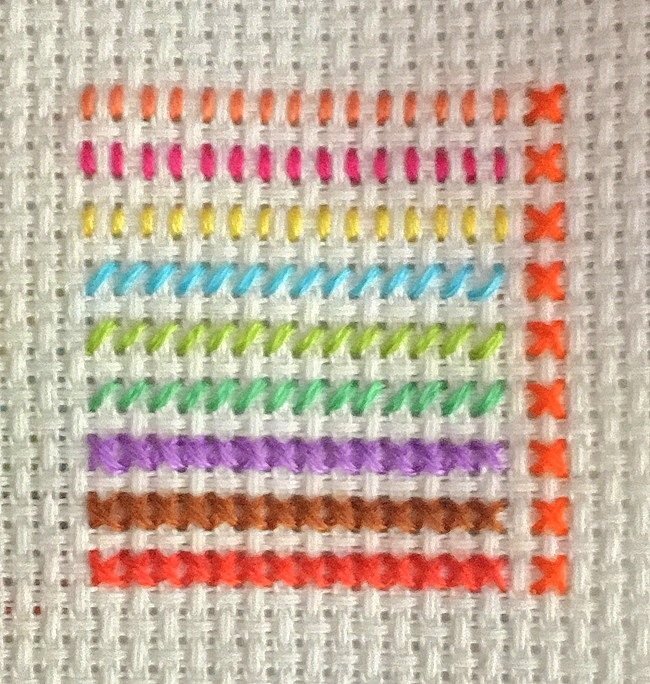 Sew much fun watching this Aurifil’s Aurikids project develop! I’m excited to see the next project! Lots of hugs for both of you and happy stitching!! Talented – just like mommy!